Laughing Fridge Art Magnets: Blissful Blooms Giveaway! A very talented Etsy artist is having a Holiday Giveaway on her blog. 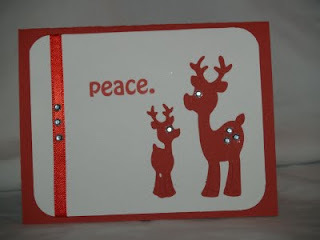 Very easy to enter, and really nice prize - this set of Holiday cards! Just visit her blog to enter!